Bible Study Topic: Reading the Gospel of John with N. T. Wright – The MABC Sunday Bible Study group continues to study the Gospel of John by reading N. T. Wright’s translation of and commentary on it, John For Everyone. A bishop of the Anglican church, N. T. Wright is one of the most highly respected Biblical scholars of his generation, and he has a particular gift for presenting Scripture in ways that are not just deeply theological but also easily accessible and profoundly insightful for everyday believers. If you would like to join the class in this study, it’s never too late to jump in! We meet every Sunday at 10:00 a.m., unless otherwise noted on the MABC website. 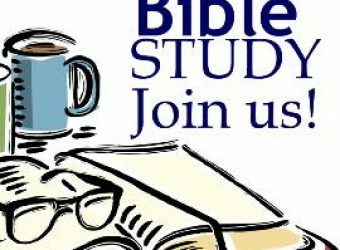 Books are available for free at the church, and please contact our class leader, Kevin Davis, at kevinwdavis@mac.com, in order to be added to the class’s email list and receive weekly reminders.